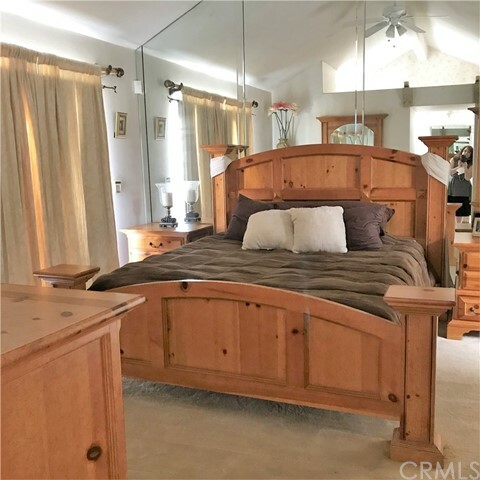 BACK ON MARKET & PRICE REDUCED! 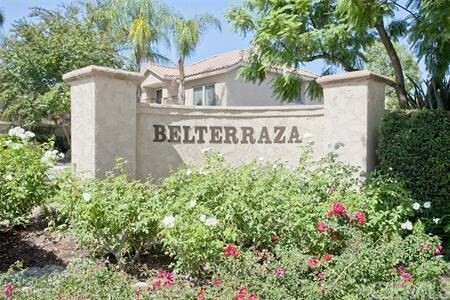 Much sought after 3 bedroom end unit located in the resort style golf course community of Belterraza. 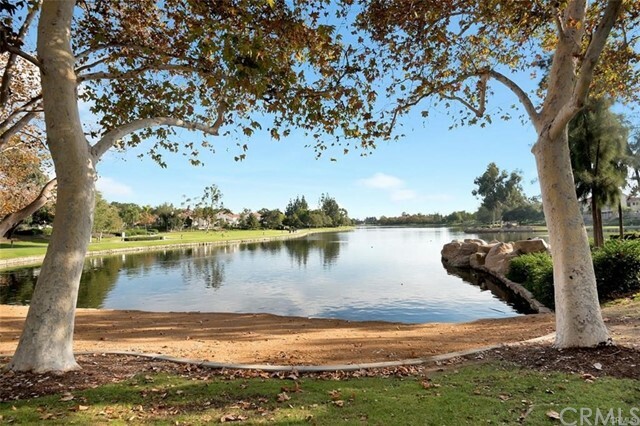 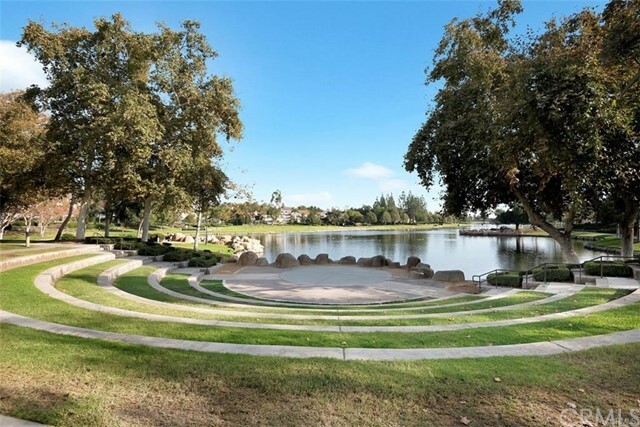 Enjoy the community amenities along a serene, parklike setting as well as the lake, lagoon, pools, parks, tennis courts, biking and hiking trails of Rancho Santa Margarita City Association. 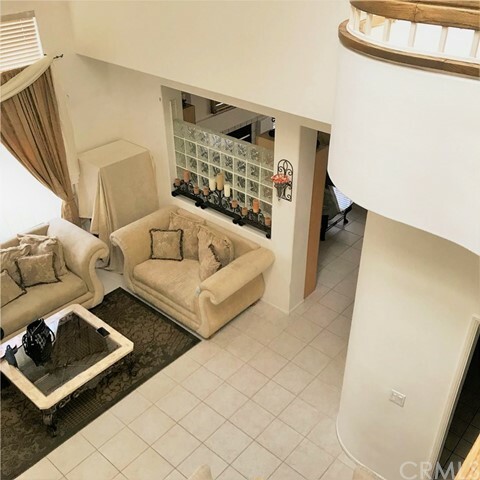 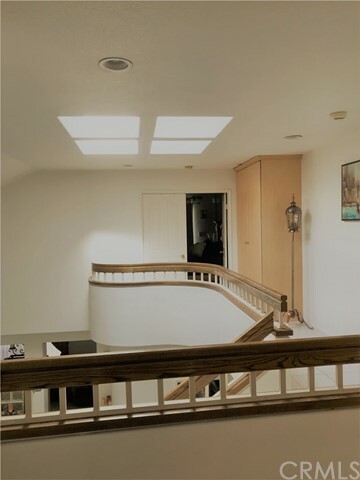 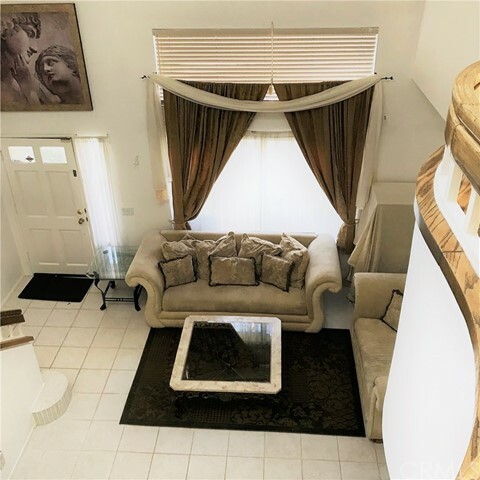 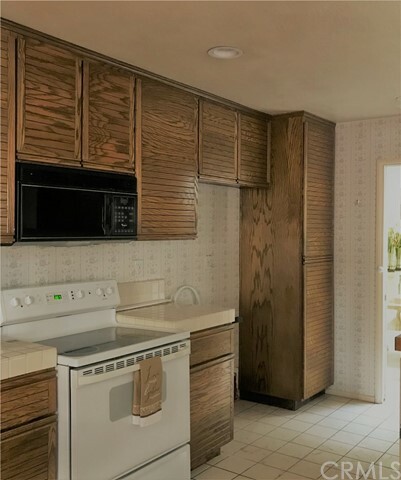 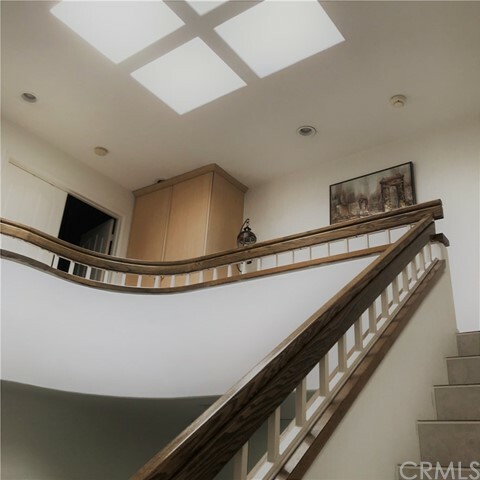 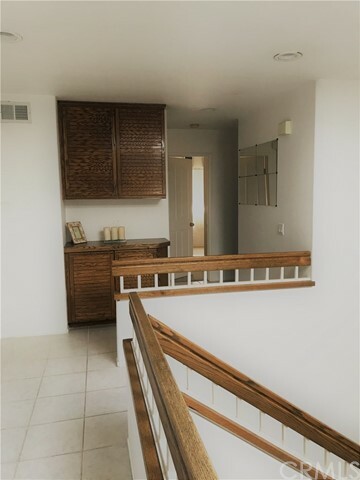 Spacious home with vaulted ceilings, skylights, cozy fireplace, formal dining area, private blocked wall paved patio, balcony, and two-car direct access garage. 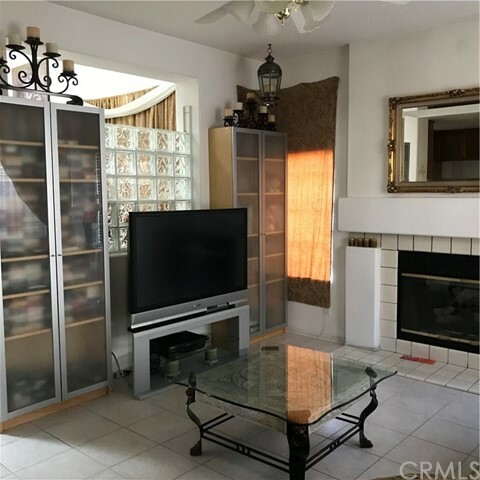 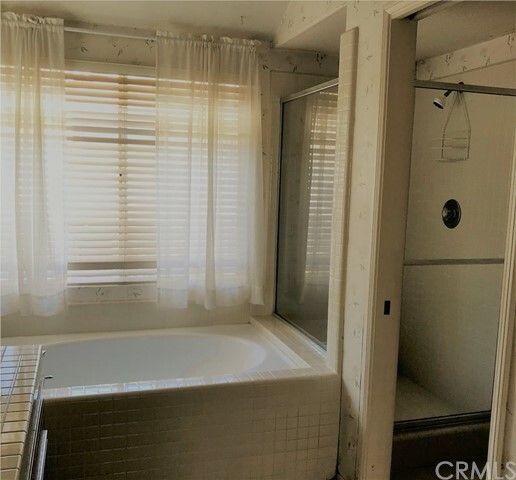 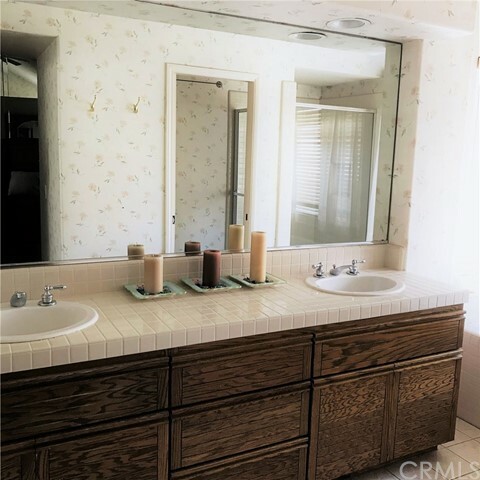 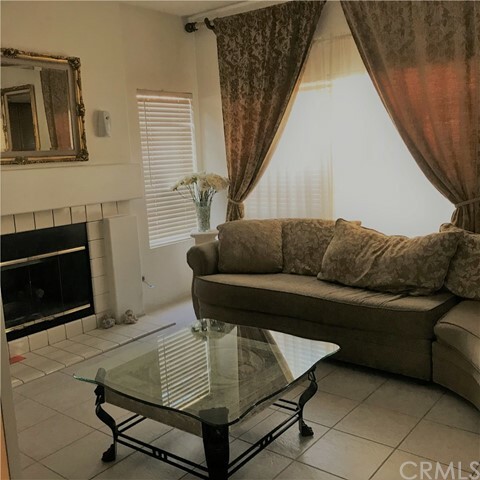 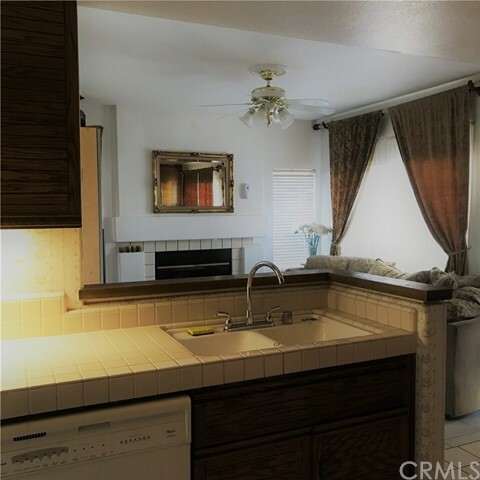 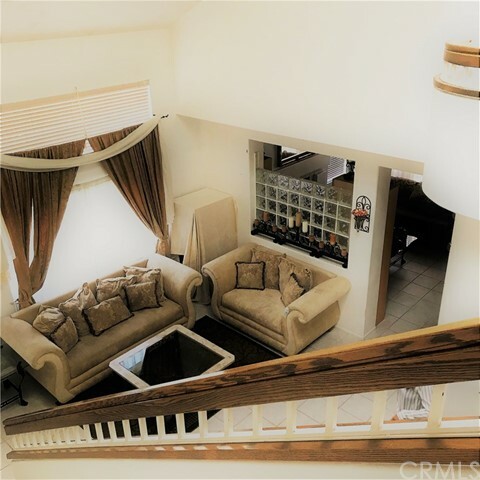 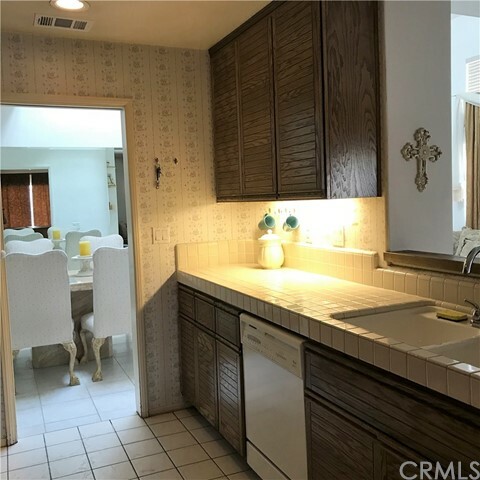 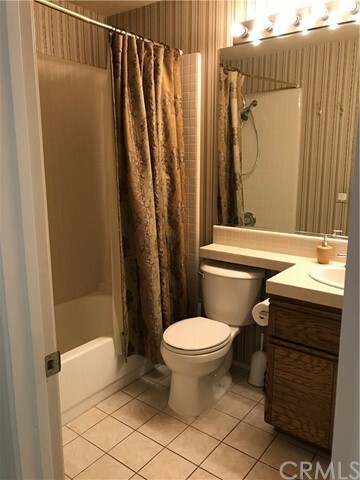 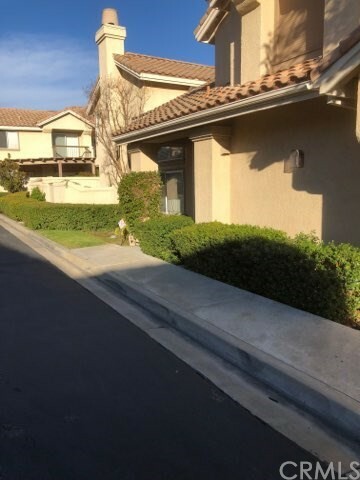 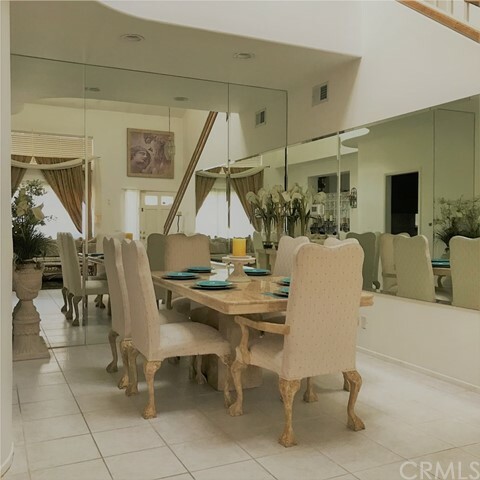 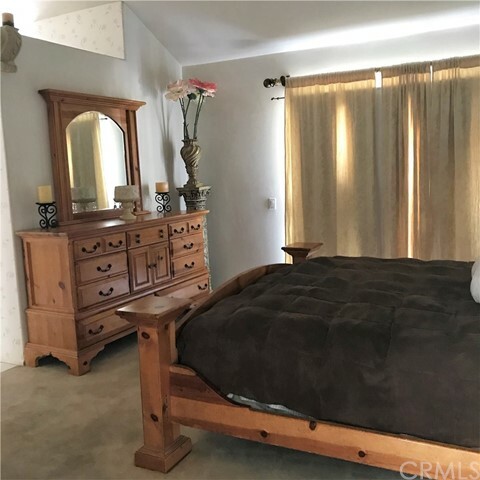 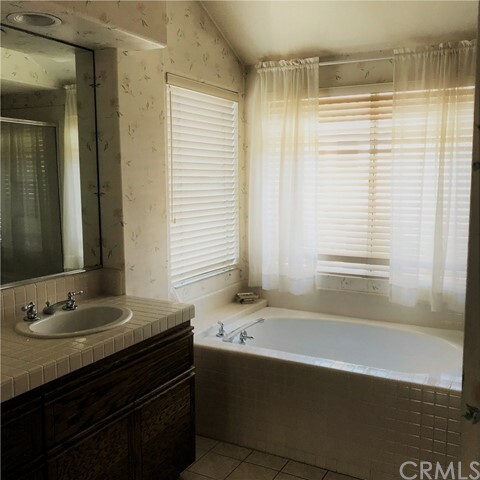 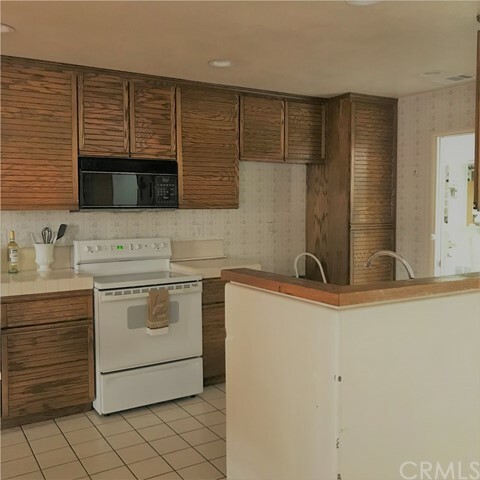 Centrally located for commuters and within the desirable Capistrano Unified School District!